He reaches a broad audience with clarity, insight, passion, and humor. 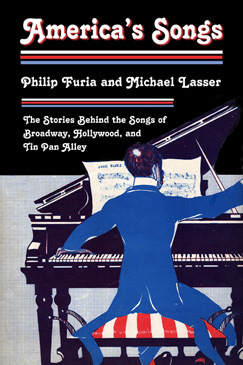 He doesn’t sing and he doesn’t dance, but he knows all there is to know about American popular music. 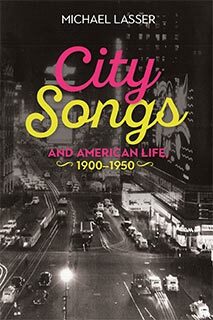 City Songs and American Life, draws on Michael Lasser's lifetime of close and thoughtful listening to some of the most sparkling and enduring works of American creativity. 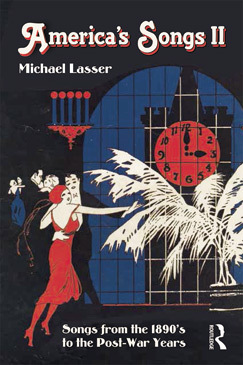 His insights throughout make this a fresh and valuable work, thoroughly researched and well-documented,, yet entirely accessible to a wide swath of curious readers and listeners. Literate, authoratative, and engaging, Bravo! 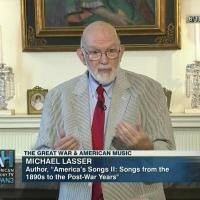 -- John Edward Hasse, Curator Emeritus of American Music, National Museum of American History. in talks and concerts at museums, universities, and libraries all over the country.